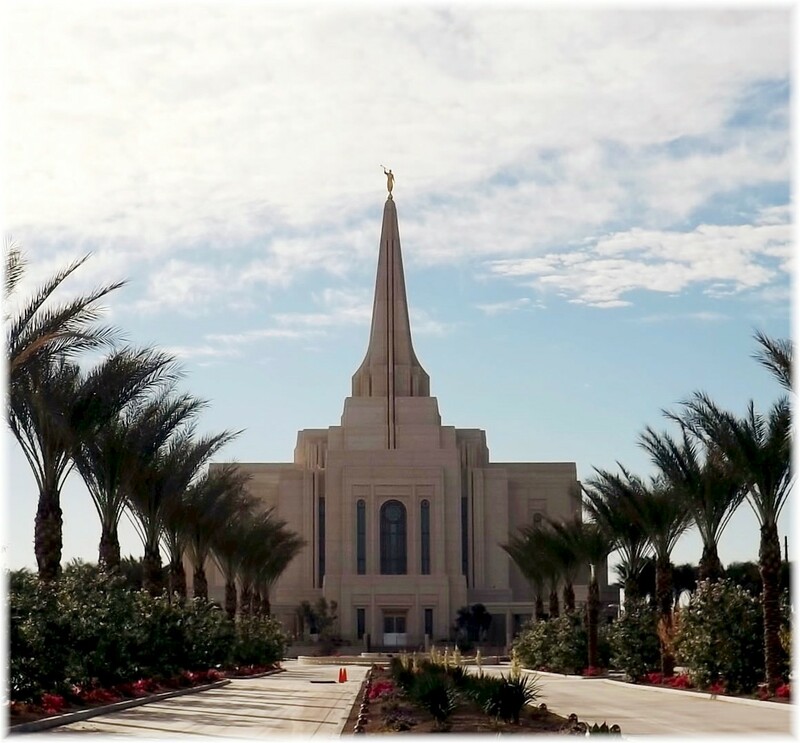 The Gilbert Mormon Temple, 85,000 sq.ft., is the largest LDS temple built during the last 17 years, and will be the tallest building in Gilbert with the spire reaching 195 feet. By comparison, the Mesa LDS Temple has 113,900 sq.ft. and was dedicated in October 1927. Instead of a formal open house, tours were offered during the last two years of construction of the Mesa Arizona Temple to any interested visitors. 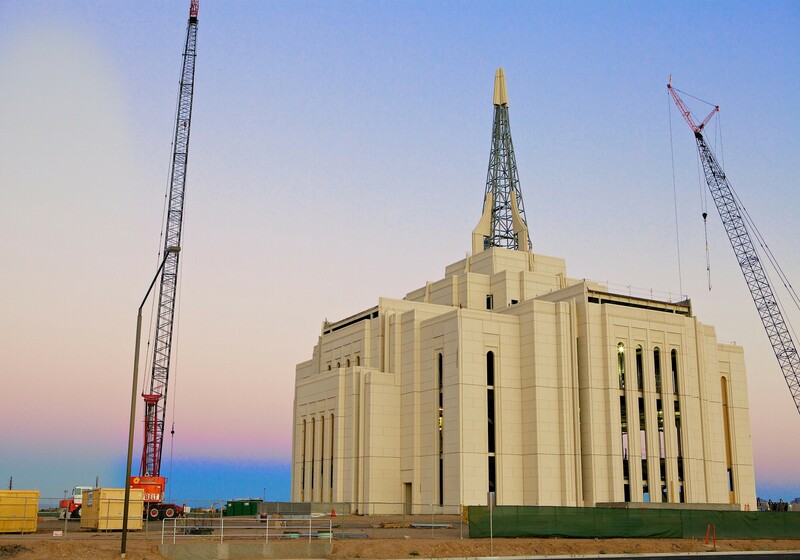 The Gilbert Temple will be the fourth operating temple in Arizona with the Phoenix Arizona Temple, located on Pinnacle Peak Road, scheduled to be completed and dedicated during 2014. 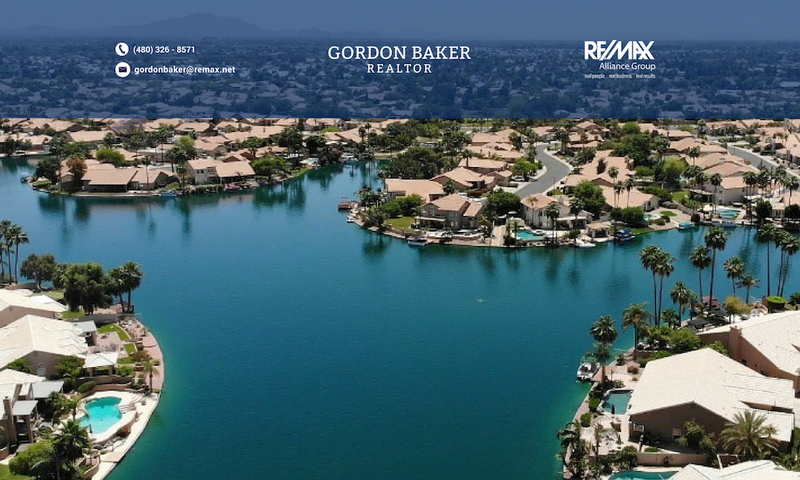 A similar open house event will be scheduled. In October 2012, the Tucson Arizona Temple was announced. No ground breaking date has been set. For more information, feel free to visit the website regarding LDS Temples, or About Temples. Video invitation to Temple open house.